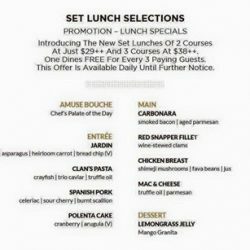 Come on down today for Lunch and pay with your Amex Cards to enjoy a special discount off all Ala-carte items! 15% saving on total food bill if dining alone. Other than dining alone, Card Members need to order at least 2 main course to enjoy the varying savings. 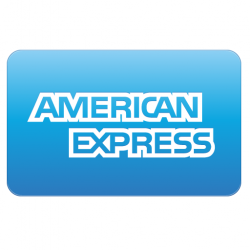 Amex cardholders! Use your Amex cards at the Clan and enjoy your 1-for-1 of all Ala Carte items! It's a super hot afternoon people! Come on down in a group of 4, and 1 person dines FREE!